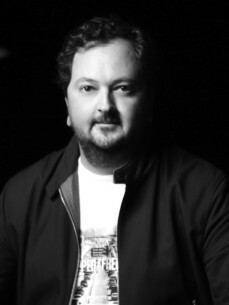 Raphael Aflalo started his career in 1999 by forming his own Digital Agency Pure Player, working with major national and international brands. In 2007, Pure Player was bought by the Digital network of Publicis Group (Digitas). During that time and until 2009, Raphael served as Managing Director of Digitas France. From 2009 to 2011, he acted as Managing Director in charge of Digital at Omnicom Media Group, France. In 2011, Raphael ventured down a new business path with Cathy & David Guetta. Together the two forces combined to launch what is now known as My Love Affair. Their vision was clear: brands and artists have a lot to bring to each other and, whilst artists are striving to find a long-term business model, brands are constantly trying to create unique and strong environments in which consumers will see their constantly growing expectations met.